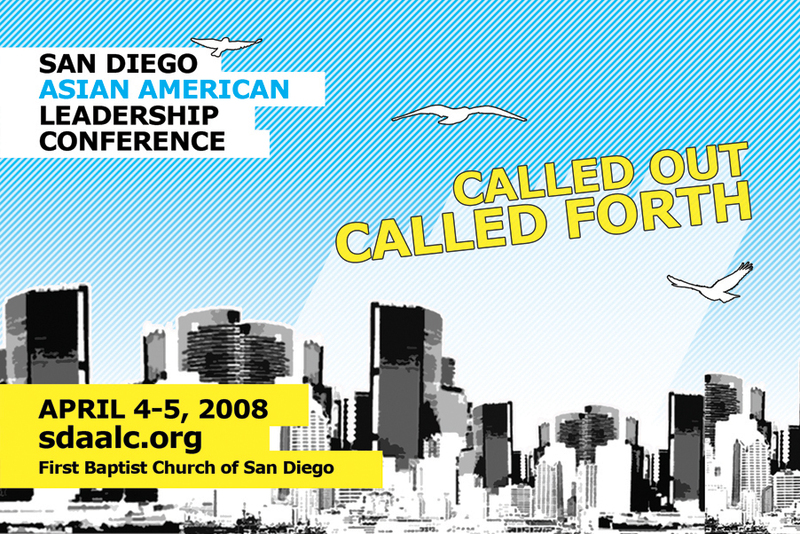 Registration for SDAALC 2008 is now up and running at sdaalc.org! If you’re in the San Diego area, it will be well worth it to join us on the weekend of April 4th-5th. Thanks to the generous support of L2 Foundation and local churches, registration is extremely affordable. I will be looking forward to your seminar at the conference. I’d love to hear your juxtaposition between Nietzche, Heidegger, Foucault, and Derrida and in particular their views of anti-humanism [if that is your interpretation of their respective philosophy] and their understanding and writings concerning ethics – especially in regards to political economics. Daniel — Thanks for the encouragement. I hope we can all have a meaningful conversation together. Eugene — Yes. Because I know we both value a dialectic inquiry, I will graciously allow you to put forth your first epistemological hypothesis. aw man! wish i could be there! David — Yes, it would be nice to have a Next Gener.Asian West Coast tour! But staying out in the ATL is totally understandable with your new bundle of joy at home! gosh i’m excited for you! let me know exactly what day your seminar is and i’ll lift you up in prayer, not that you would need it..
and where is your seminar on punk youth/indie culture and the church? that one i might understand but such fancy words ‘post modern’ and ‘dialectic’ and ‘didactic’ and … are greek to me..um, i love jesus? Mia — Thanks. I’ve actually been kicking around ideas that relate to what you shared about indie/punk culture and what he church can learn from it. Nothing solid yet, though… Thanks for the prayers (I’ll need them)! I meant “I wish I could have been there”…just looking through your blog…nice stuff. Be sure to share your wealth of knowledge. Charles – Haha! Thanks for the kind words. Seriously, it’s an encouragement. Still not sure I’ve got much to share, but I’m all about learning together!